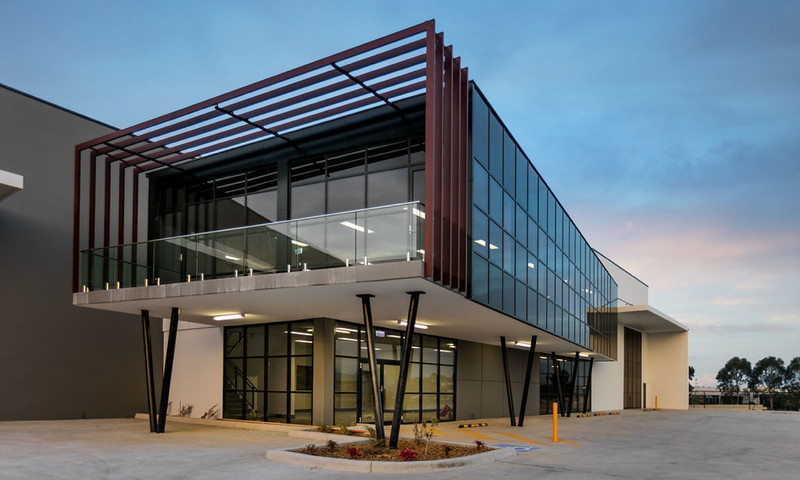 Thiink Commercial has leased a brand new 2,800sqm freestanding office/warehouse prior to its completion for its valued client Selkirk Developments. 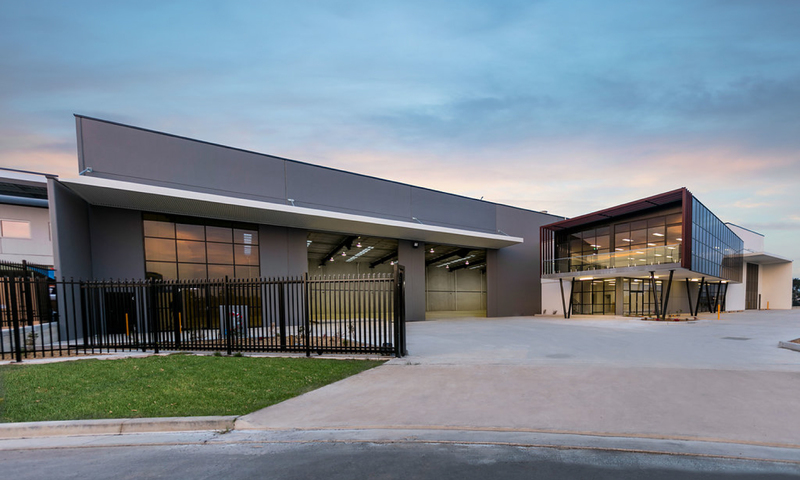 The industrial facility is located in the recently sub divided estate at Voyager Circuit in Glendenning located off Glendenning Road and immediately accessed via the M7 motorway. 8 Voyager Circuit was available for lease through a number of international agencies, with Thiink Commercial the final successful agent securing the tenant, who is a supplier to Woolworths and a number of major hotels, pubs and clubs. The successful leasing result has cemented Thiink Commercial’s reputation as a locally based team of professionals with local knowledge who has strong national and international connections achieving outstanding results. 8 Voyager Circuit, Glendenning is an exceptional building that received strong interest from a number of major tenants. 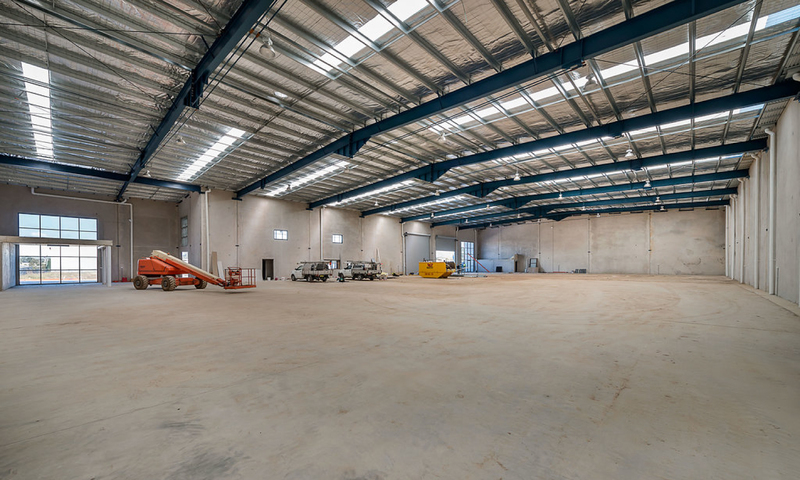 We congratulate the owner on an exceptionally finished industrial facility that has striking design and functionality. For further details about the transaction please contact Greg Langford the leasing agent from Thiink Commercial. Greg Langford and his team are fast becoming the new market leaders of Sydney’s west and north west’s commercial and industrial markets.